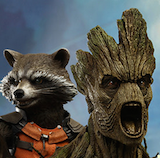 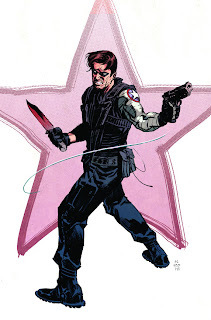 Angry Koala Gear: First Look at WINTER SOLDIER #15! 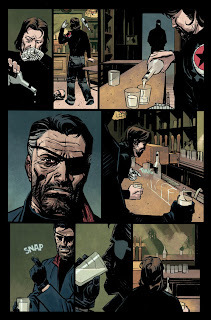 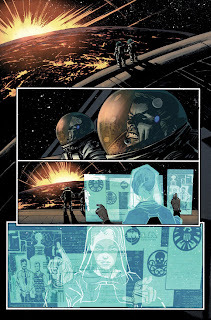 First Look at WINTER SOLDIER #15! Your First Look At WINTER SOLDIER #15! 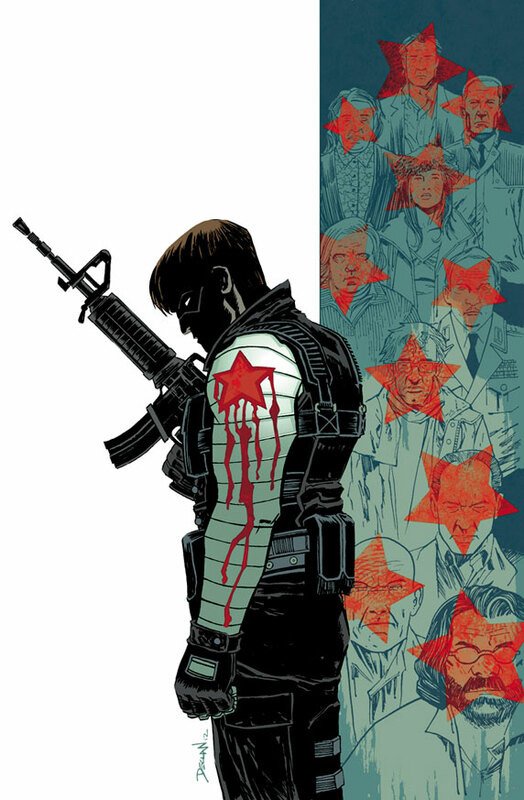 Marvel is pleased to present your first look at Winter Soldier #15, from the creative team of writer Jason Latour & artist Nic Klein. 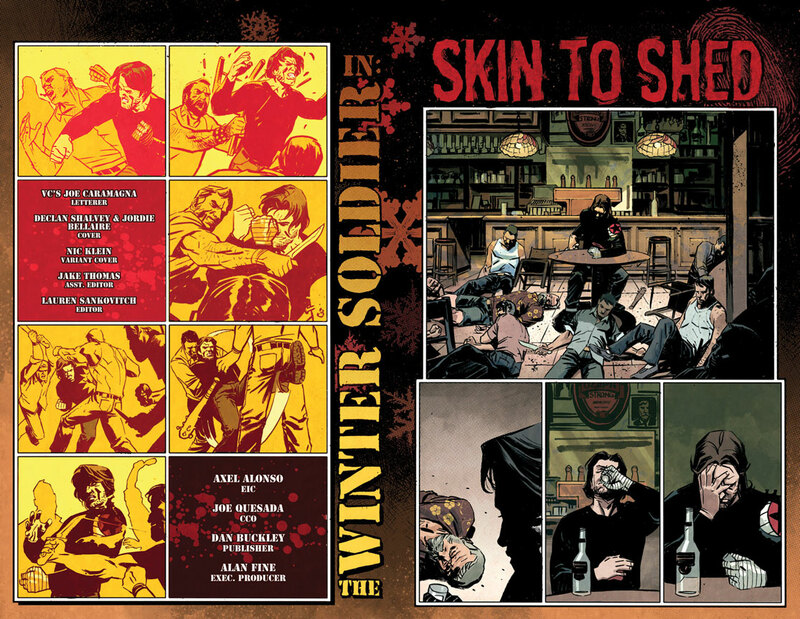 In the wake of the hunt for the Black Widow, a broken and beaten Winter Soldier begins a quest for atonement. But just as Bucky makes peace with his deadly past – a new villain from his future is out for his head! 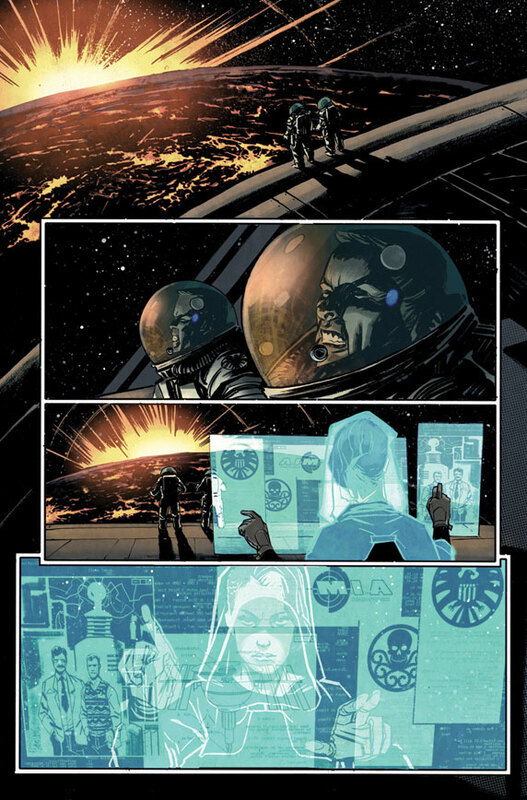 This February, Latour and Klein send Captain America’s former partner on a road to redemption like no other in Winter Soldier #15!